Priscilla Presley is connected to some of the biggest brands in the world and is the marketing creative who has brought some of the most talked about events to life in Los Angeles. 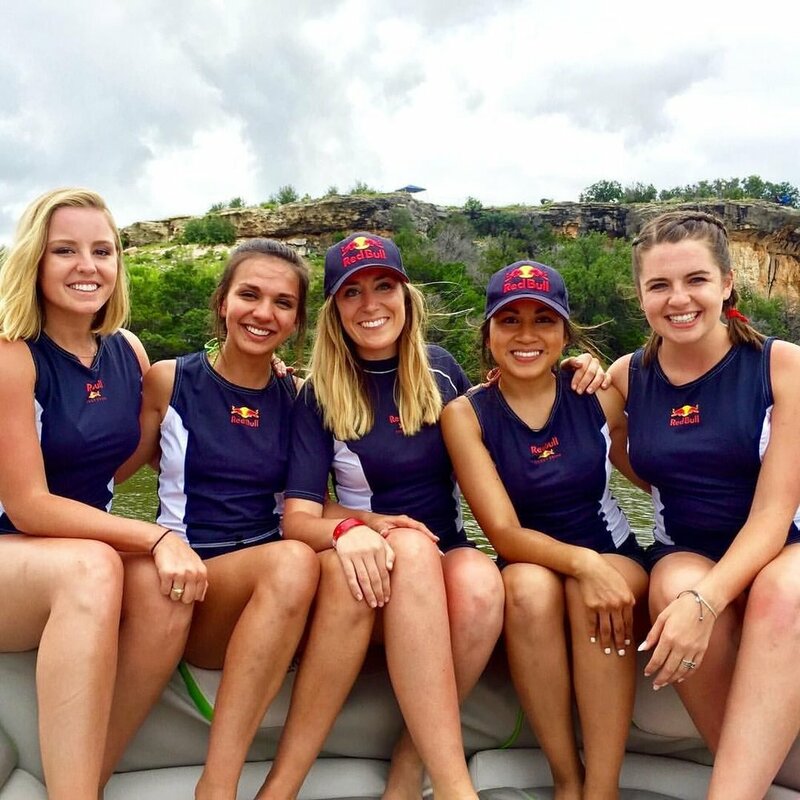 She's worked with brands like Bumble, The Riveter, SBE hotel group, Dulce Vida Tequila, and many more to authentically promote their brands through strategic brand placement and education. She plays a huge part in each event making sure your brand gets the best exposure as possible. Check out some of my most recent events below. Interested in becoming a client or sponsoring an upcoming event? PPP Productions is a space for all creatives on a mission to produce content with a purpose. PPP houses both original and currated content with the mission of putting only good vibes into the world. We are a safe place for all creatives to learn and grow together. 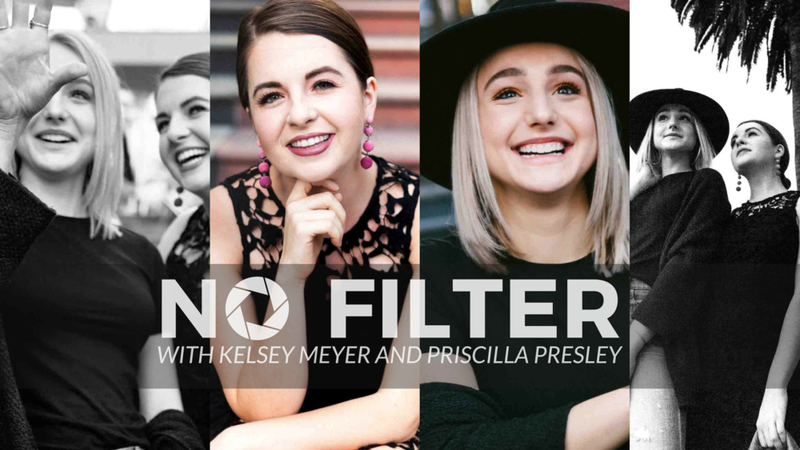 PPP Productions is proud to currently be producing two original series: 'Boss Babes The Series' and 'No Filter'. Needing a copy writer for an upcoming project? Photography, Creative Consulting, Videography, and Editing. FOR MORE INFORMATION, RATES & INQUIRES.